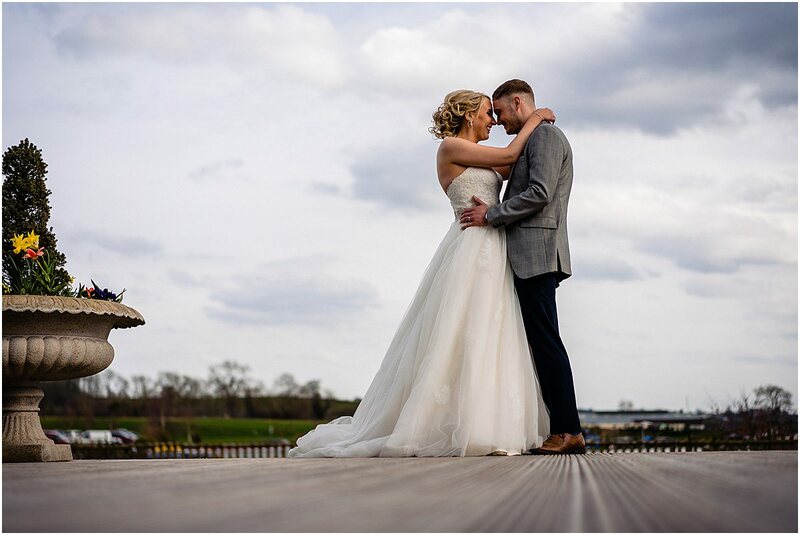 Kate and Callum recently celebrated their wedding at Aston Marina and I was pleased to be their wedding photographer. 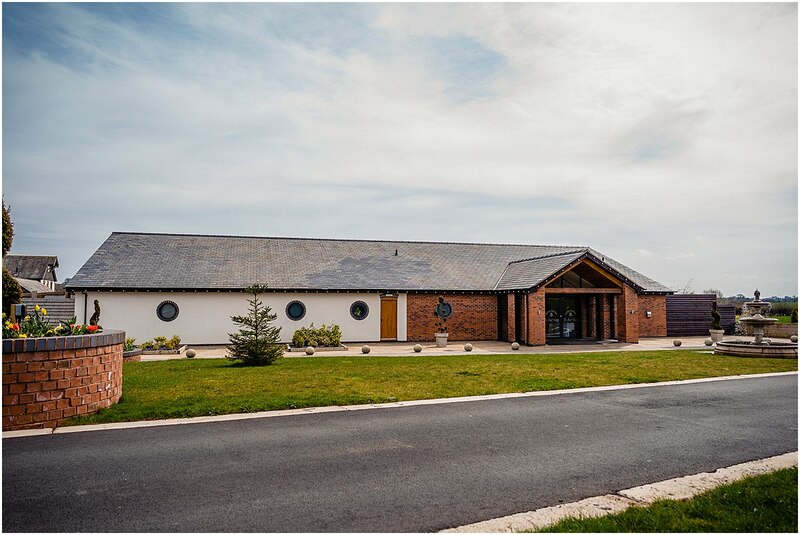 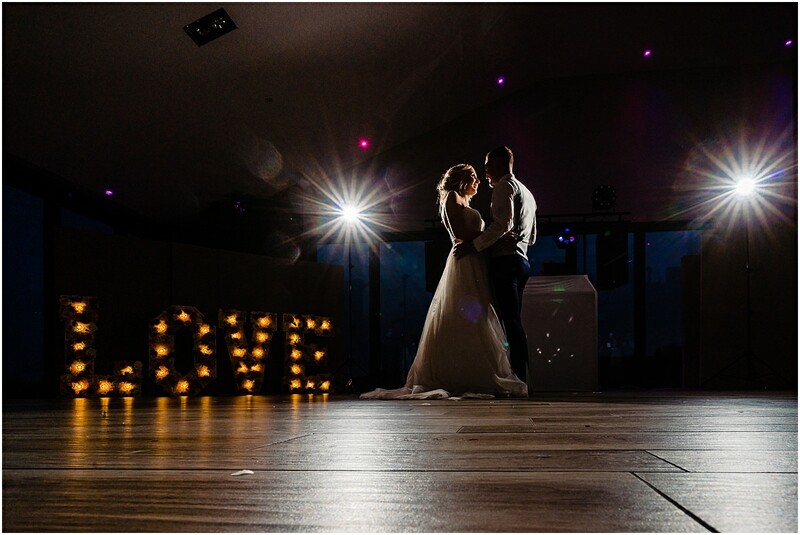 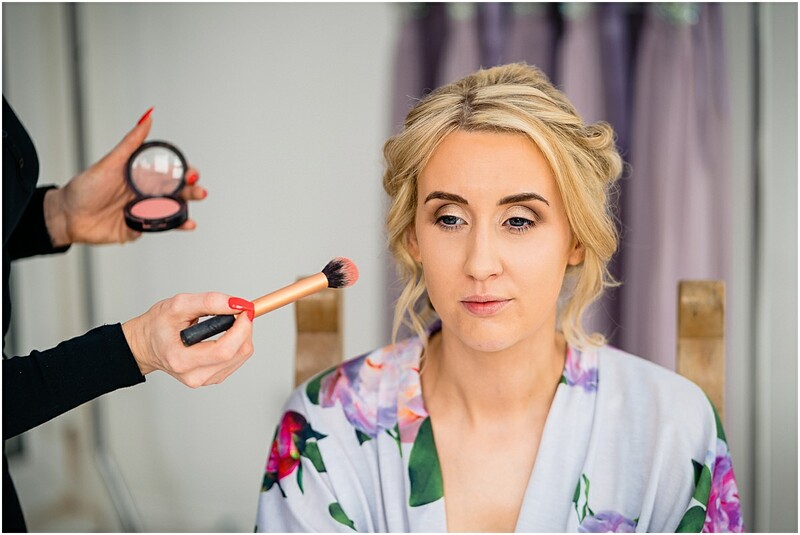 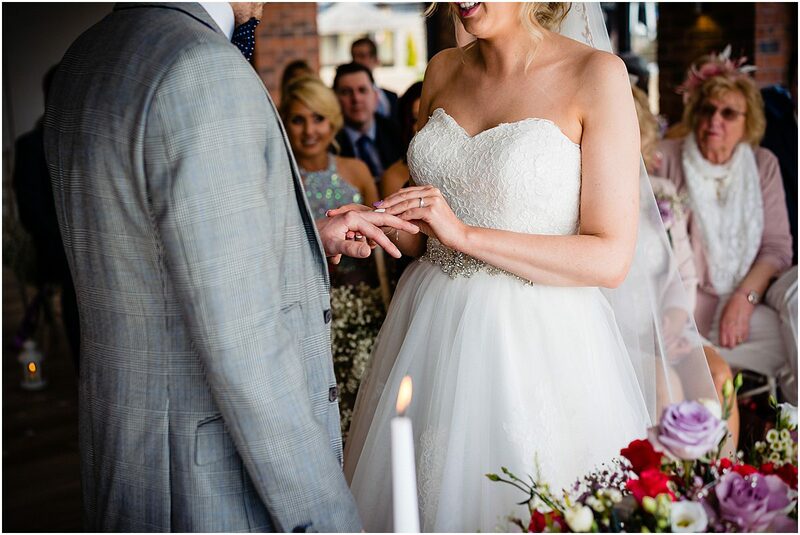 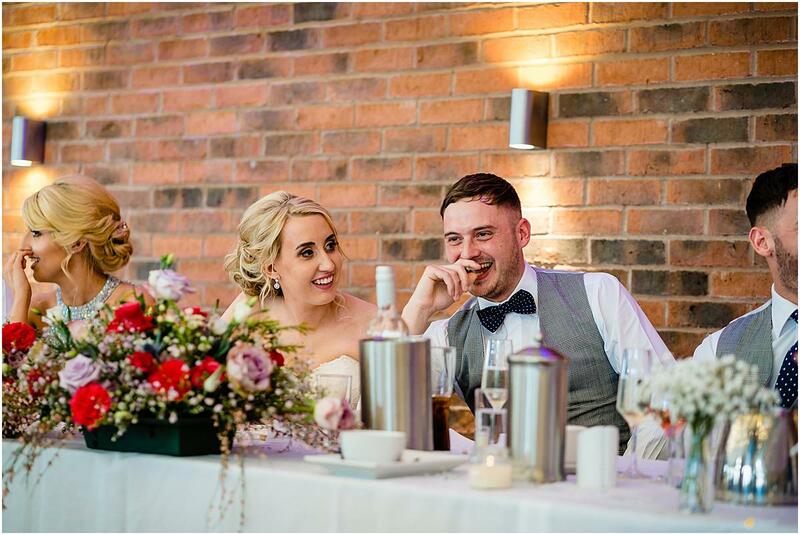 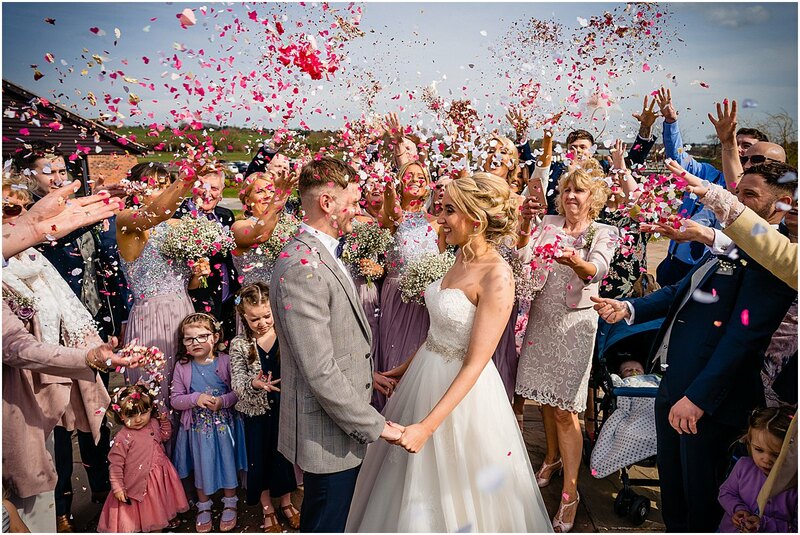 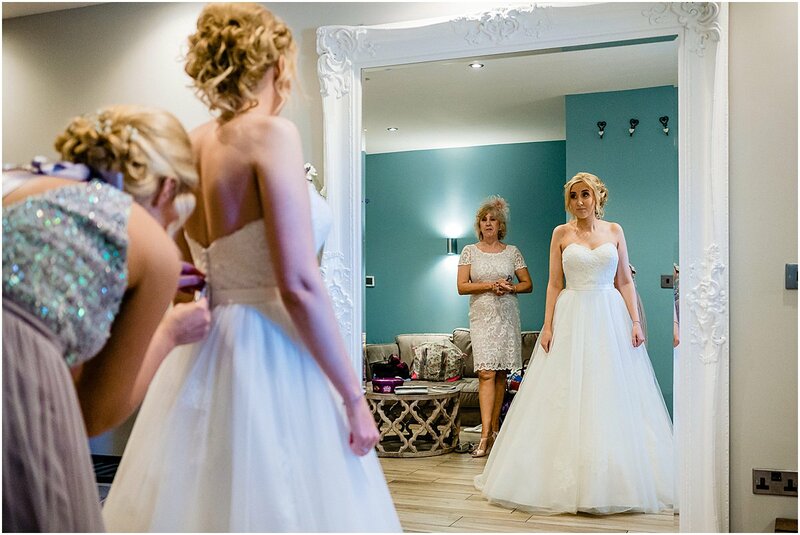 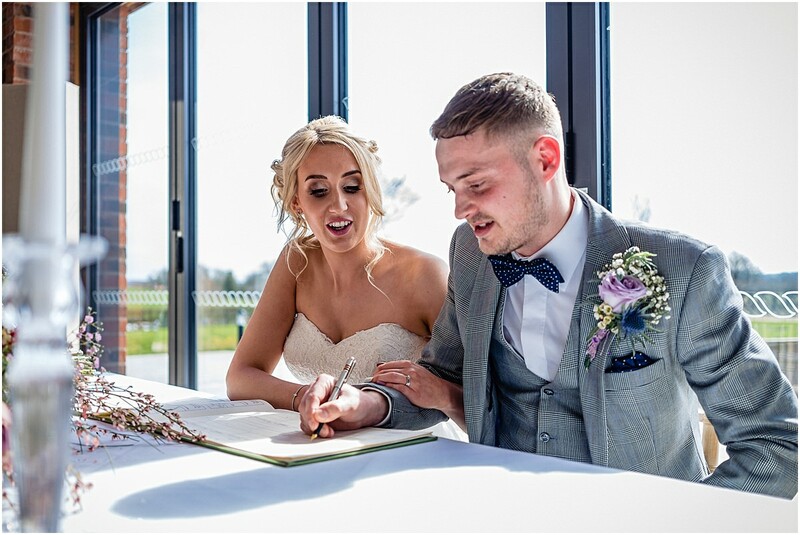 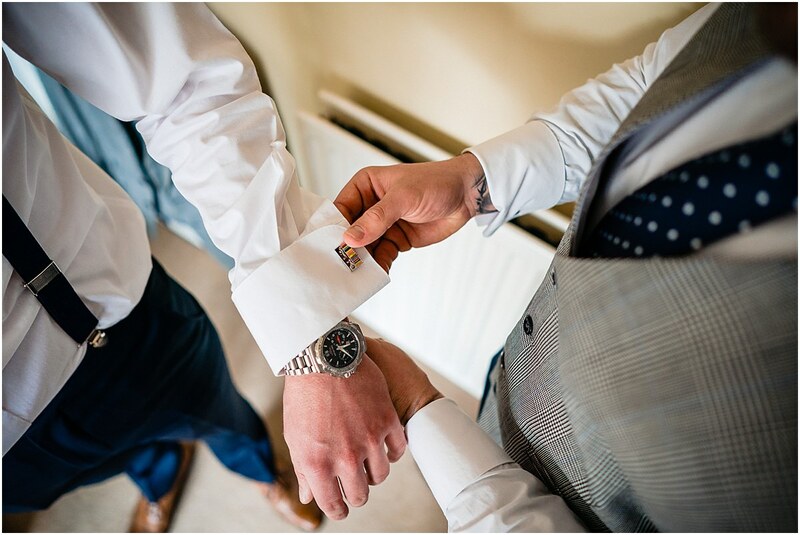 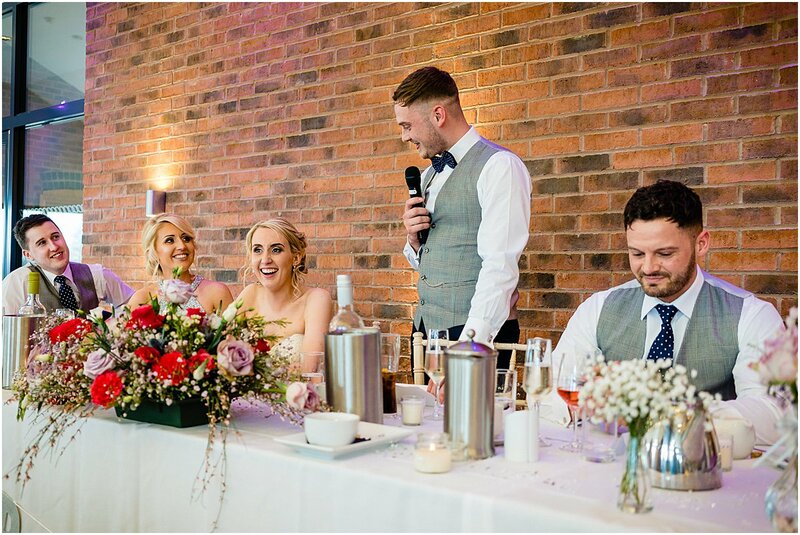 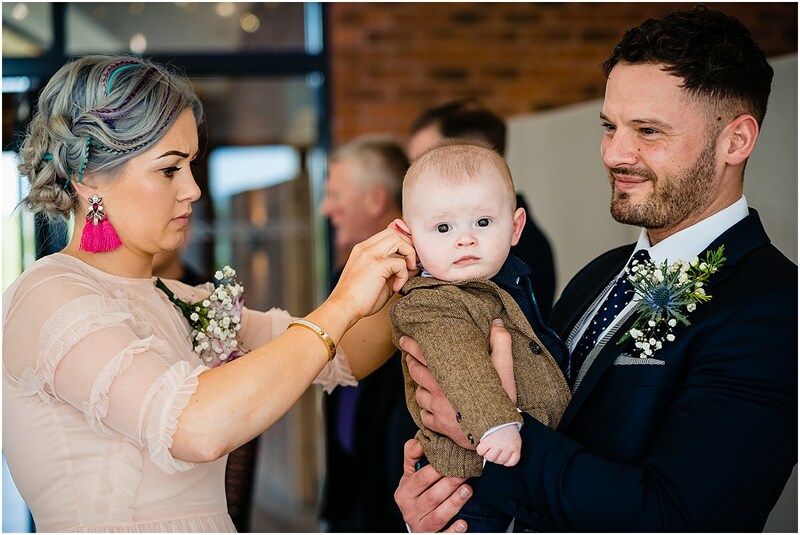 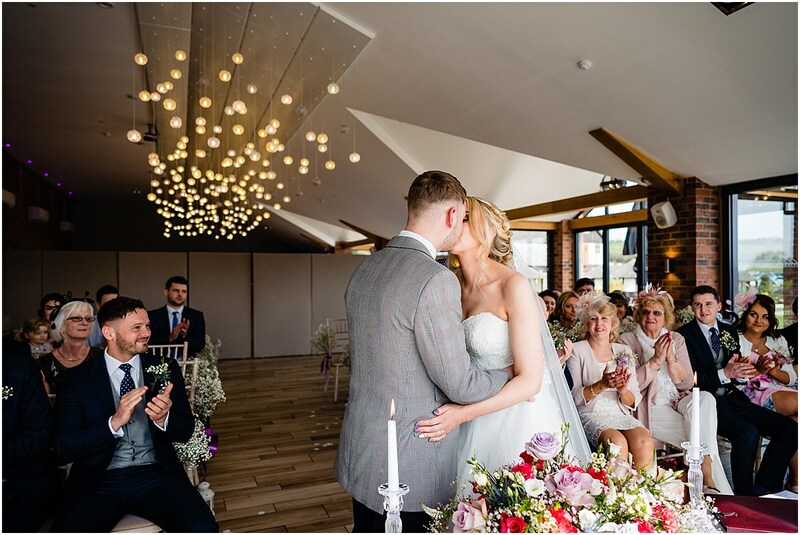 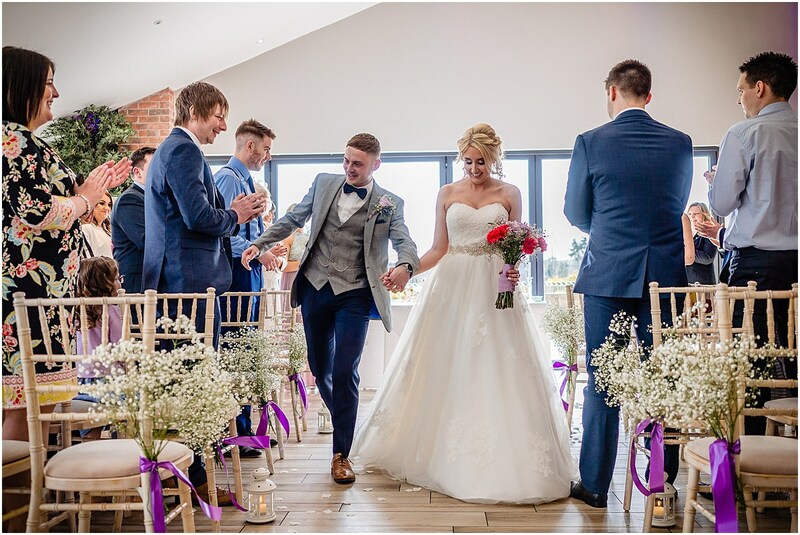 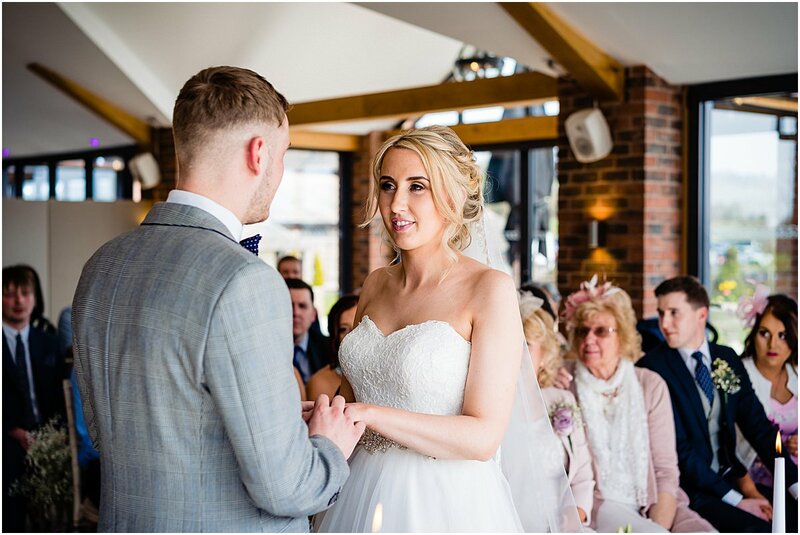 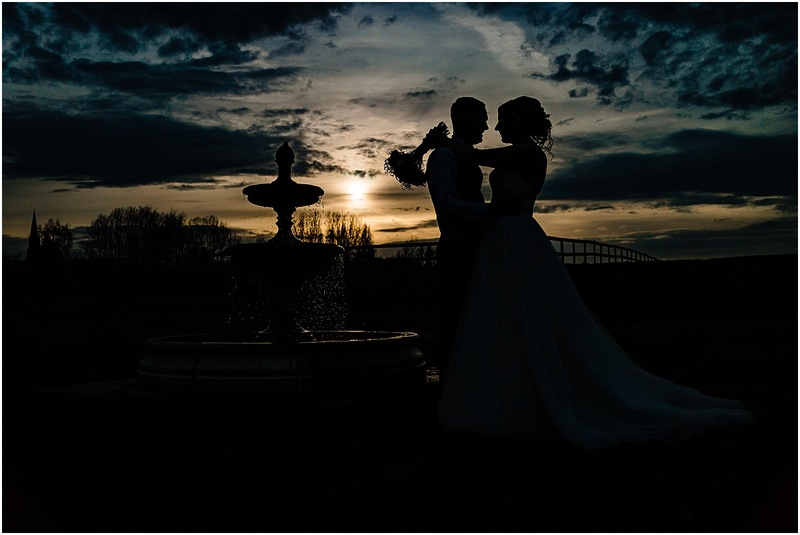 It’s always a pleasure to shoot weddings at Aston Marina, a modern venue with beautiful natural light overlooking the Marina makes a brilliant setting for a celebration. 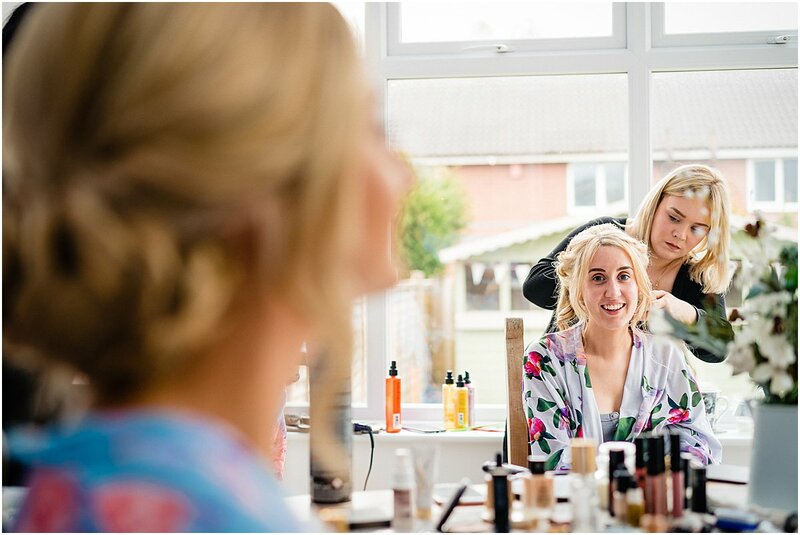 My day started at Kate and Callums house for some getting ready shots of the girls. 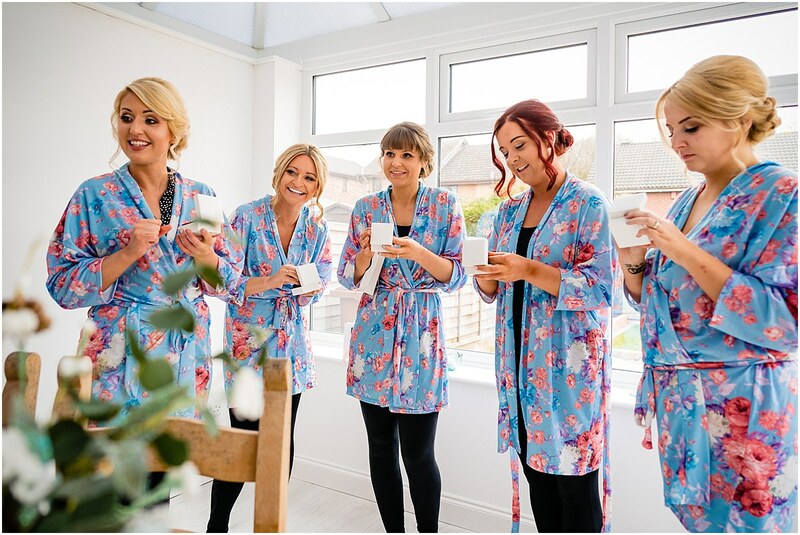 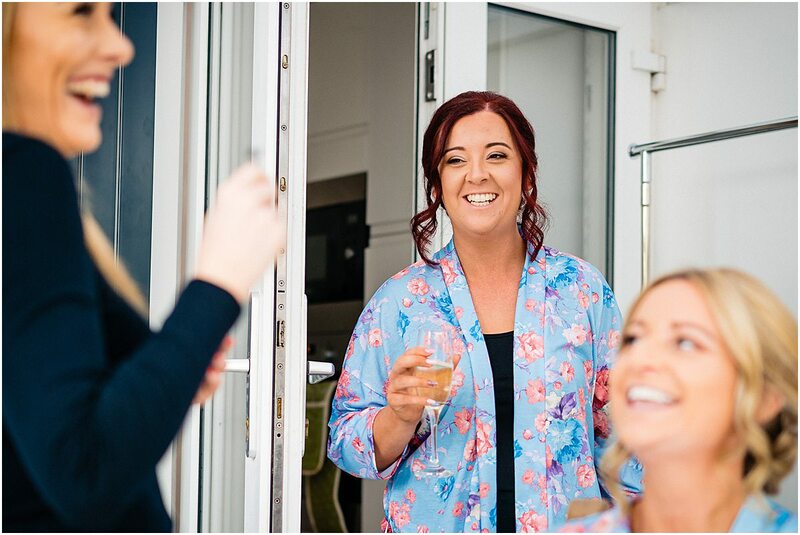 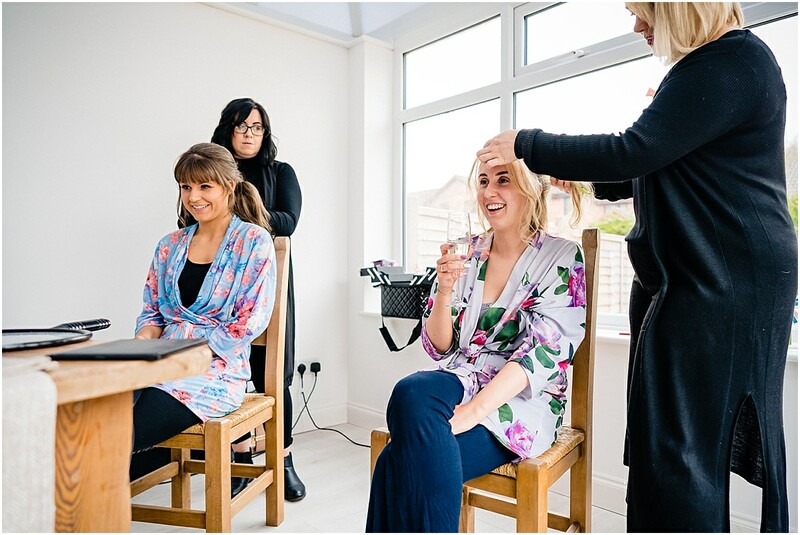 I photographed Kate as she had her hair and makeup done, but more importantly having a good giggle with her bridesmaids. 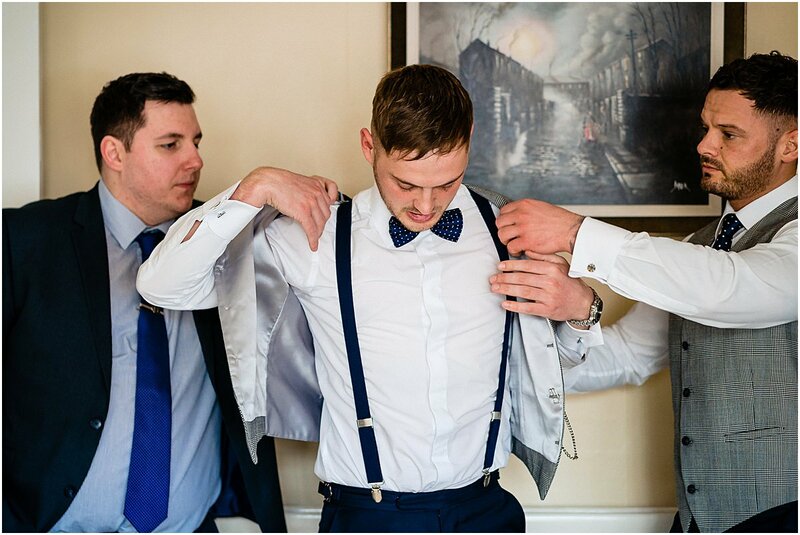 I then popped in on Callum whilst he got ready at his parents house assisted by his groomsmen. 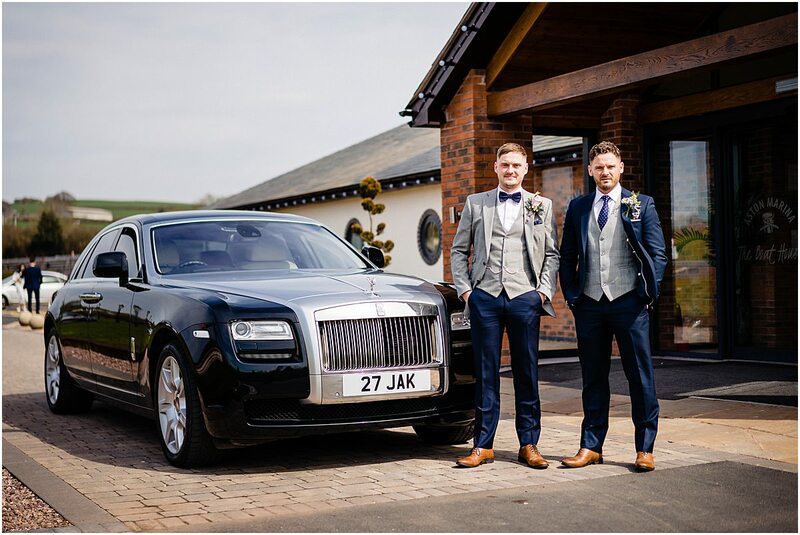 A stunning Rolls Royce took the guys over to Aston where Kate was applying finishing touches. 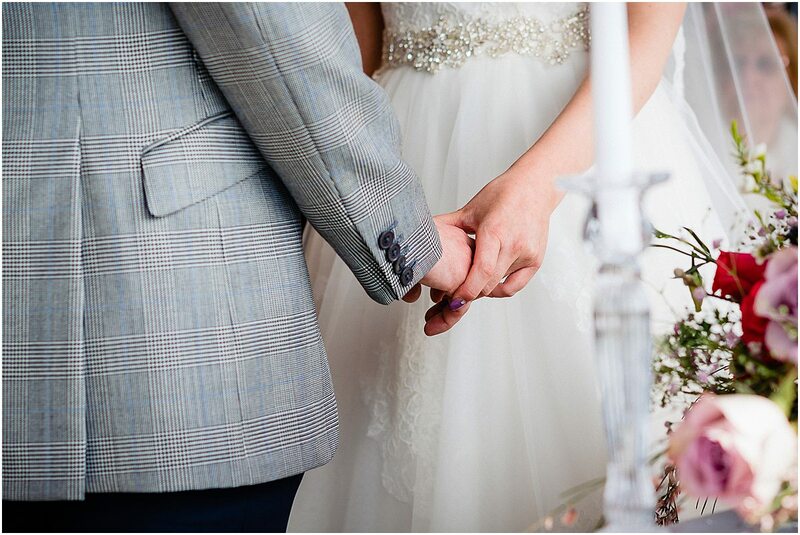 before long it was time for the wedding ceremony. 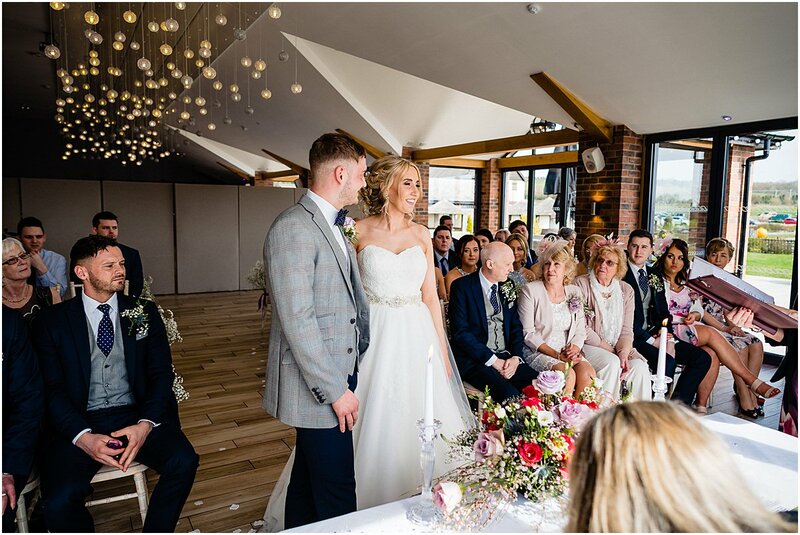 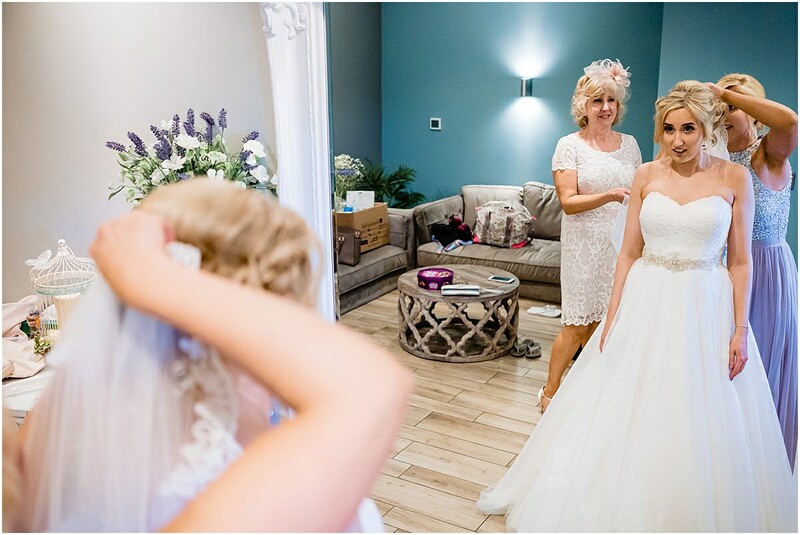 Aston Marina was a fantastic place to photograph all the moments of Kate and Callum’s wedding ceremony. 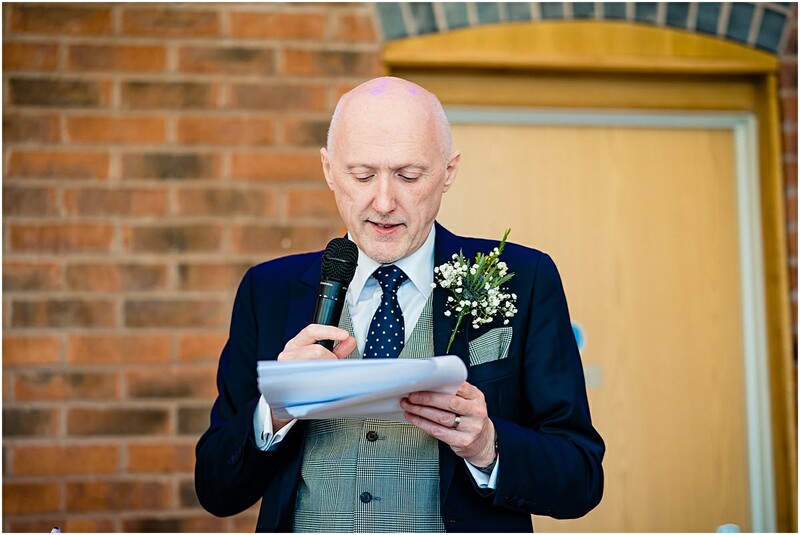 When photographing weddings in Staffordshire the stories that are told at the couples wedding make my job incredibly humbling and satisfying. 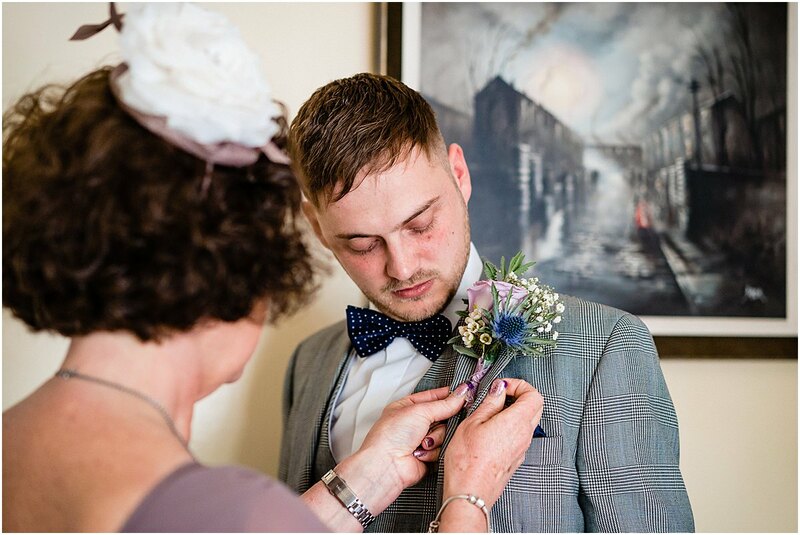 One thing I love about my job is knowing that the memories capture form part of a families heritage to be treasured by future generations. 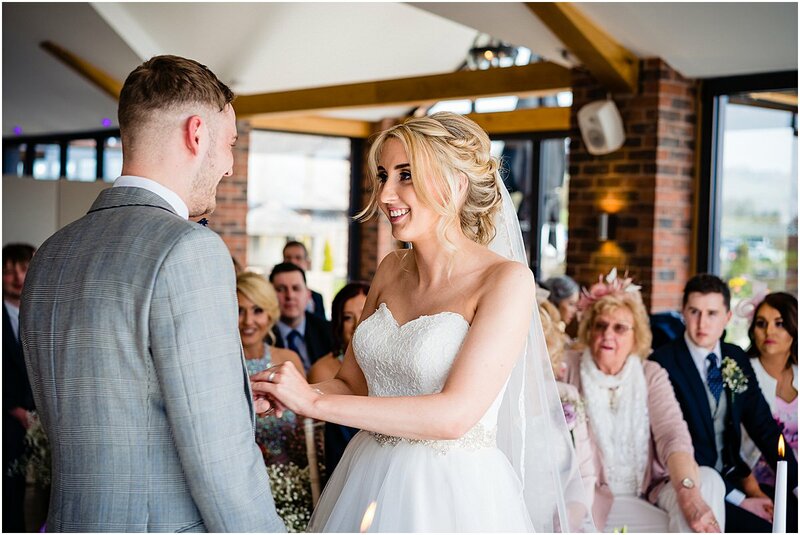 Everyone had a blast at Aston Marina. 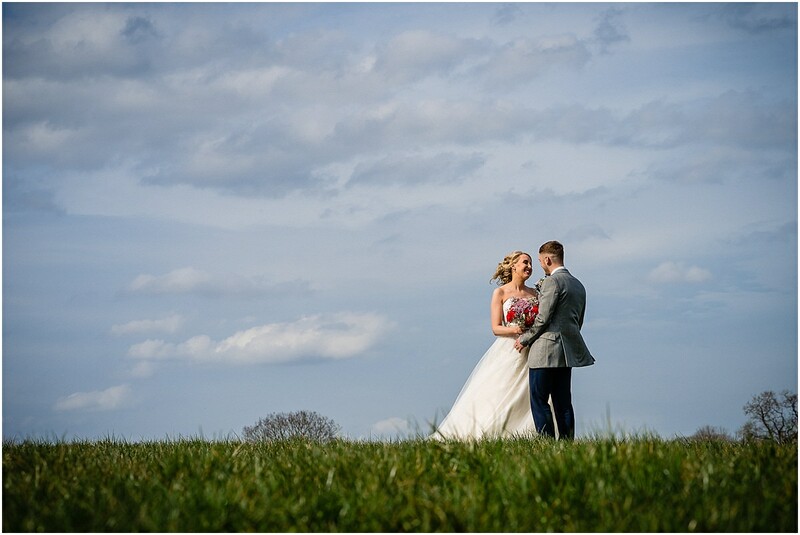 Although this was a spring wedding it was lovely to see the sun out on the day. 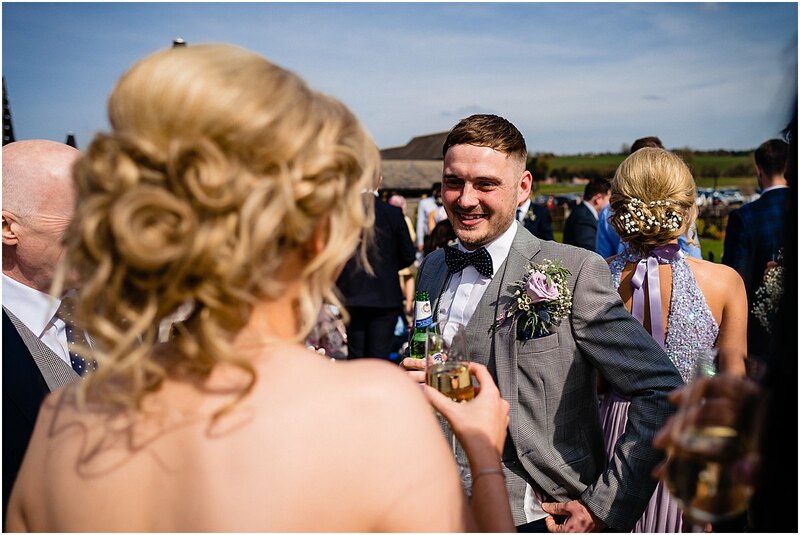 Everyone was outside mingling and enjoying drinks which enabled me to capture some fantastic natural moments. 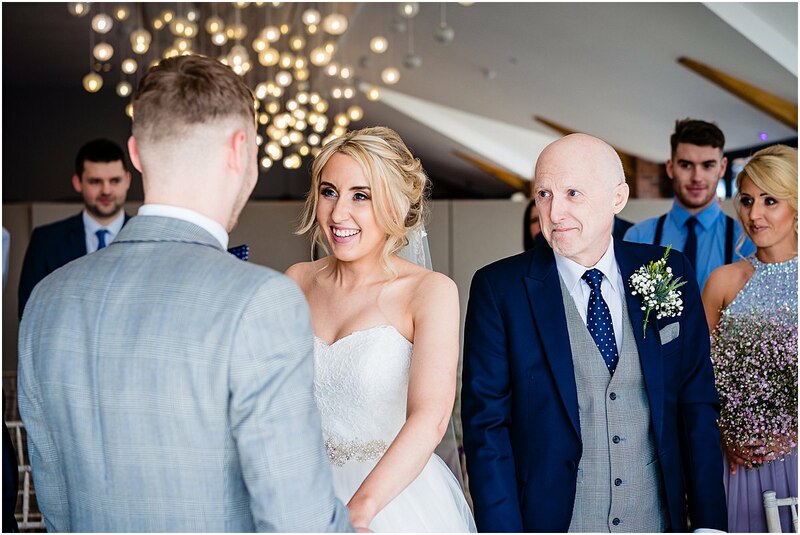 After shooting some portraits of the couple around the extensive grounds it was time for everyone to go in for the wedding breakfast. 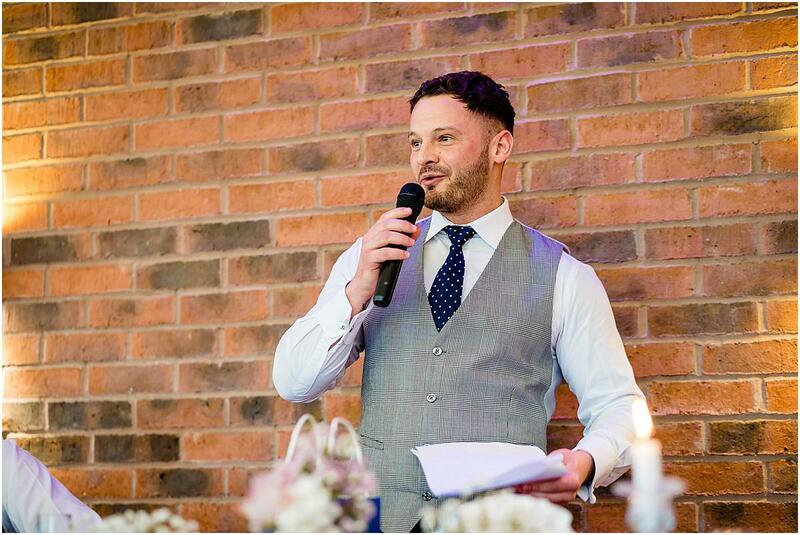 Speeches soon followed and true to form Callum’s best man pulled some blinders out the bag showing photos of the groom when he was younger. 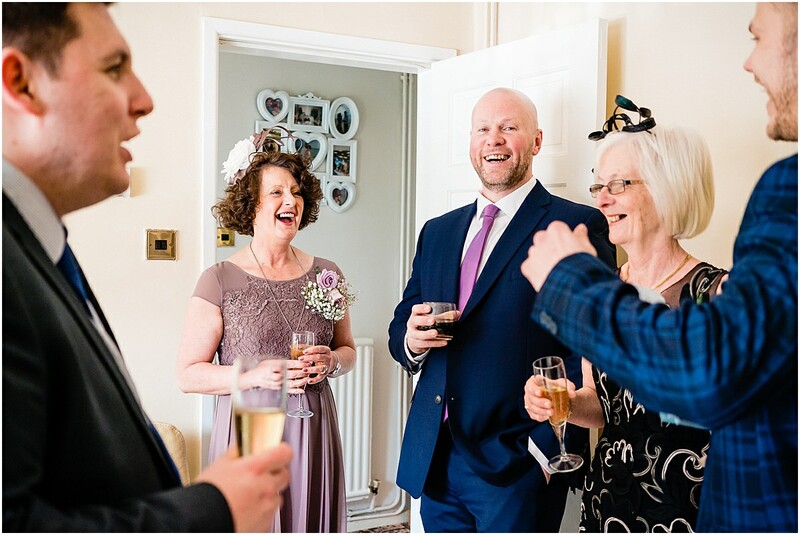 The evening celebrations began. 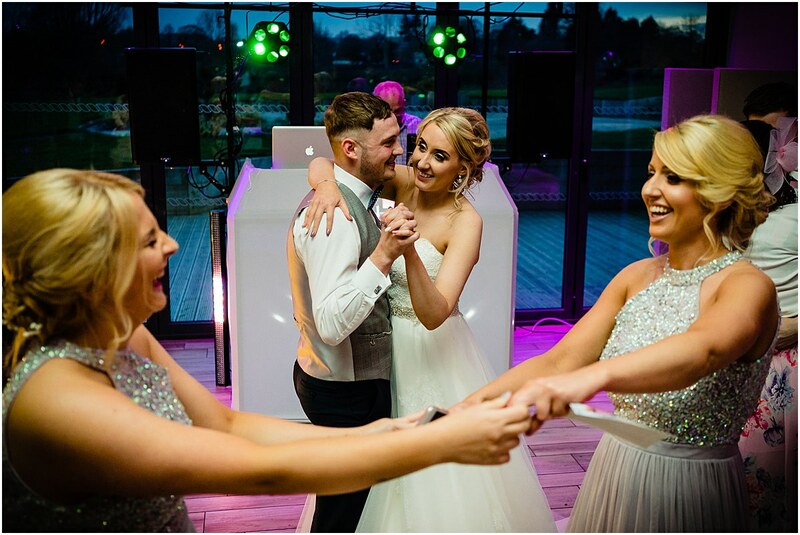 The DJ played some epic tunes inviting the newlyweds and their guests to the dance floor. 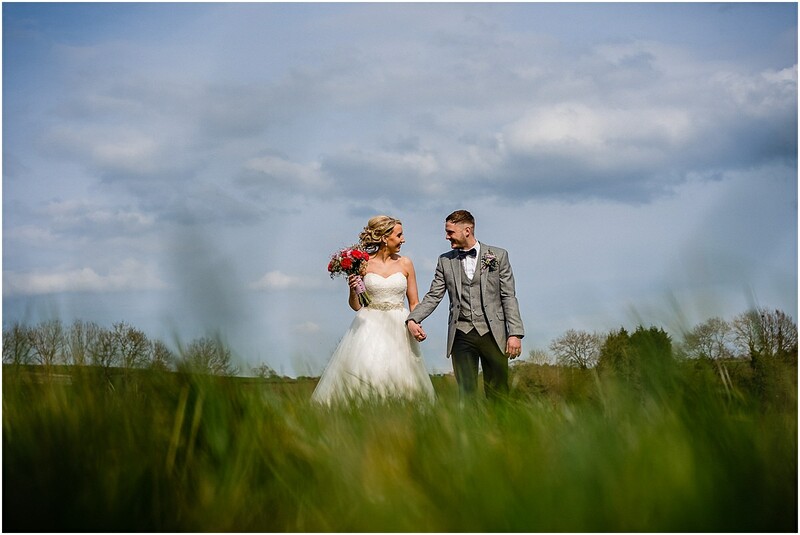 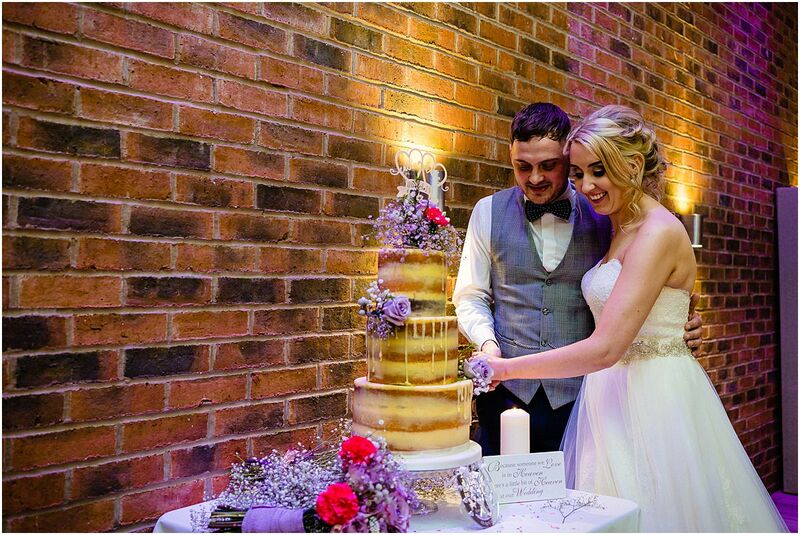 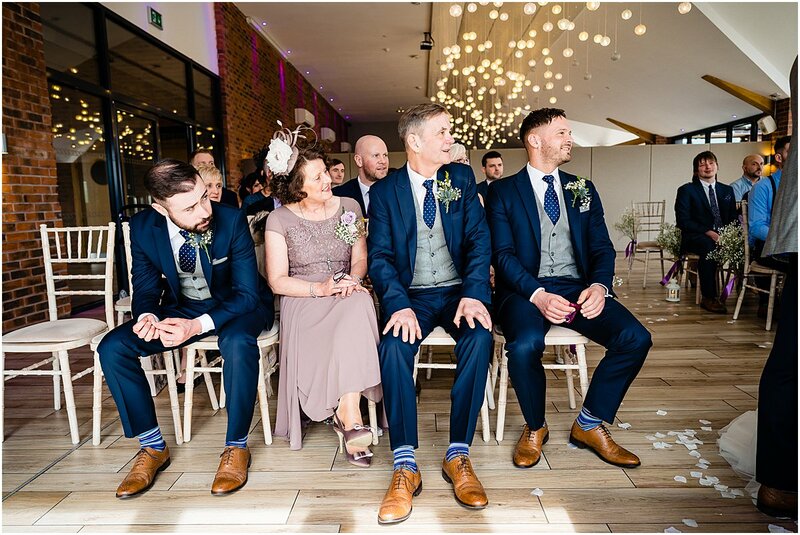 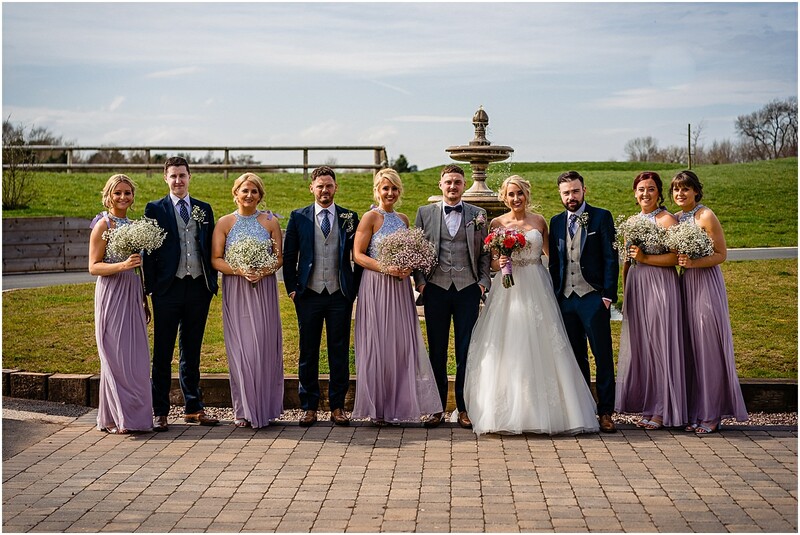 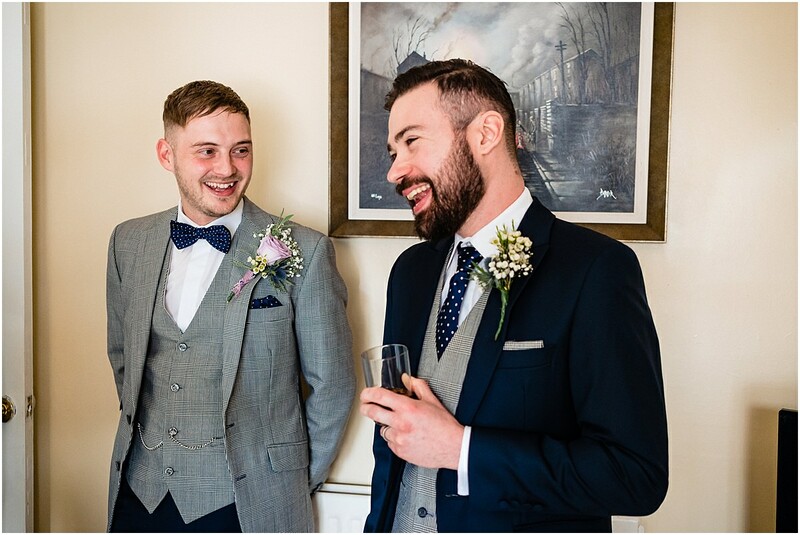 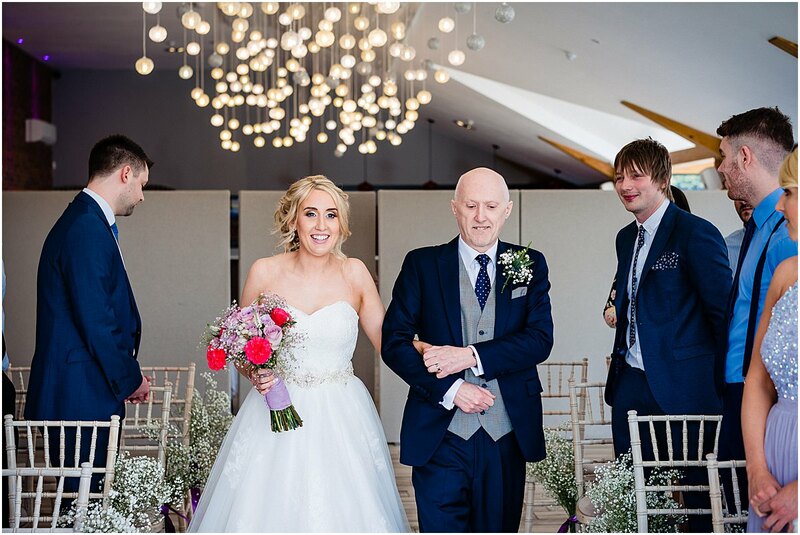 Kate and Callum created a fantastic, relaxed day and it was great to be part of it. 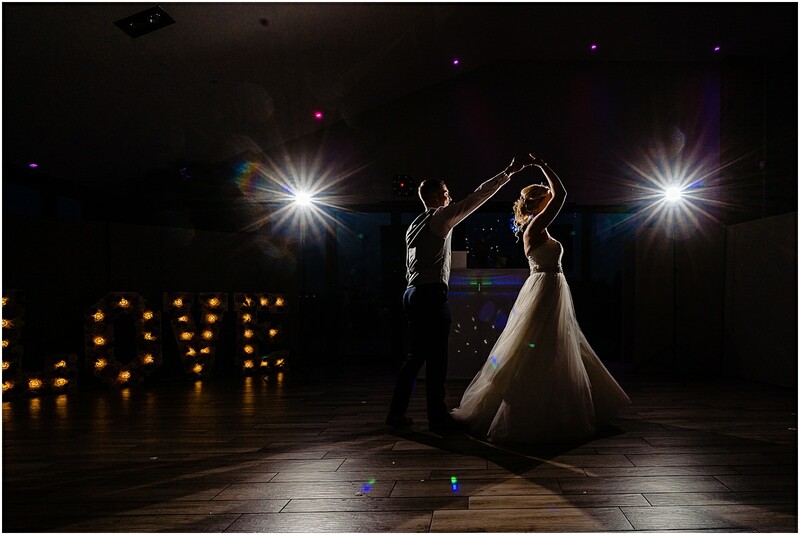 If our planning a wedding and would like a relaxed style of wedding photography please do get in touch to have a chat.